Working in the travel industry is something that people love to do when they enjoy the vibe and like to be around adventurous people. Most roles within travel and hospitality are very different from working a traditional office job and this is part of the attraction. Not everyone likes to be stuck indoors all the time. Many people who work in travel also like to move around or change jobs every few months too. Here are the best types of jobs in the travel industry. A camp host works at a camping site or an RV park. They help to settle in new arrivals, explain where all the amenities are and get things organized. Many of these positions are paid while a few in isolated spots are performed on a volunteer basis usually by people who already use the campsite or RV grounds and like to keep busy. The role of a camp host is often taken up by someone who is semi-retired, still requires a modest income to top-up their Social Security payment and welcomes the distraction from their normal day. Transitioning from a busy office environment to retirement is difficult for many types A personalities who previously thrived on activity and liked having responsibilities and a position, so working as a camp host provides a good low-stress role either as a part-time alternative position or to help with the transition. You can look on campsite information boards about open vacancies or for appropriate job descriptions to locate a suitable camp host position. Being a tour guide is a rewarding role for people who enjoy being outside of the office environment. A lover of nature, history or architecture will find being a guide particularly enjoyable because they often get to share their passion with each passing tour group. For outgoing types who like to talk with groups of people and have a captive audience, this is a chance to work in a position that lets this side of their personality shine. 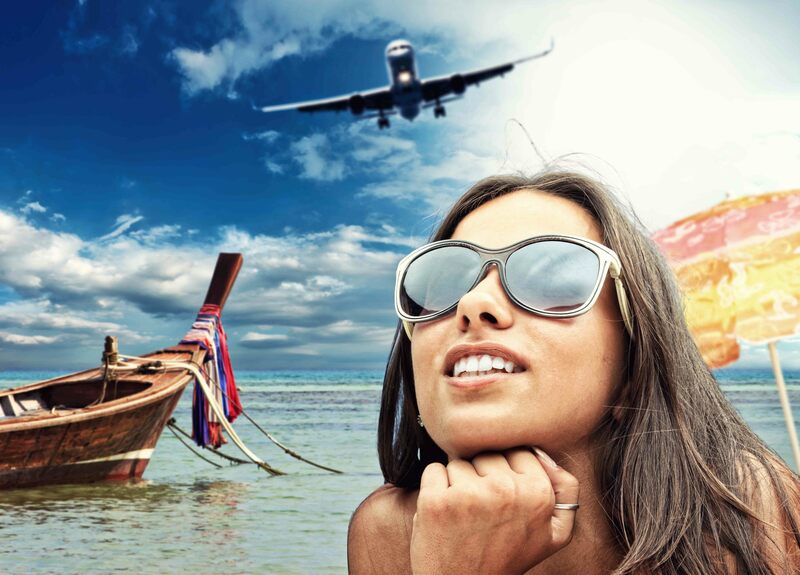 The travel representative often works directly for travel companies that set up vacation packages for people. They are frequently required to fly out to different vacation spots to verify the conditions of the hotel, the swimming pool, and that the package being sold matches what’s being offered. Travel reps are on hand to help vacationers who need help including everything from arranging emergency treatment to finding special items for avid shoppers. Being highly adaptable under a range of different circumstances is a key requirement of the role. As a travel rep, there’s never a dull day. Working in the travel industry and in hospitality, in particular, isn’t as easy as it looks. You’re dealing with vacationers or people about to go on vacation which often reminds you that you need a little time off yourself! You will certainly get to see more places over time and develop a clearer idea about what vacation spots will be enjoyable for you, so you can spend your travel money wisely.